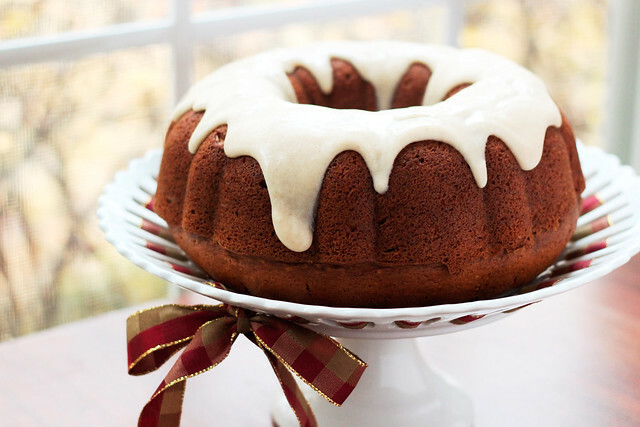 I just bought my first bundt pan yesterday (to double as a jello mold, no less). I don’t know how I haven’t had one all these years. 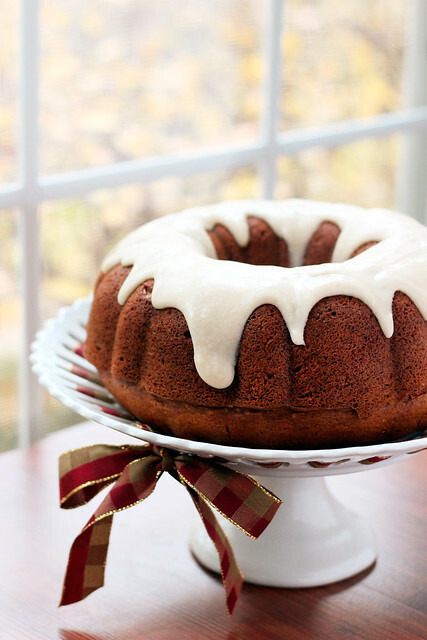 This should be my inaugural bundt cake! It looks amazing Jessica! This looks so, so good. The glaze is the perfect thickness. 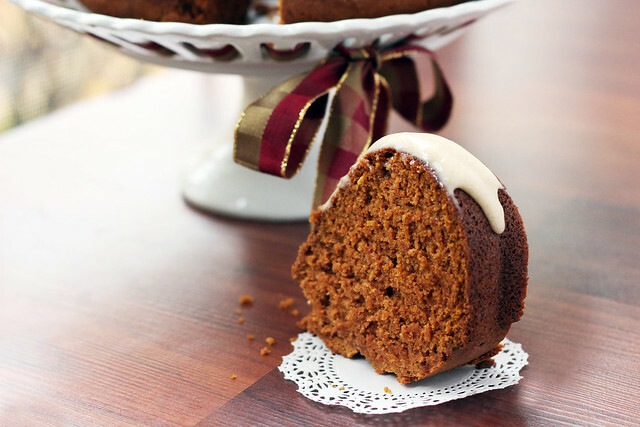 Gorgeous Cake and perfect for Thanksgiving!! !